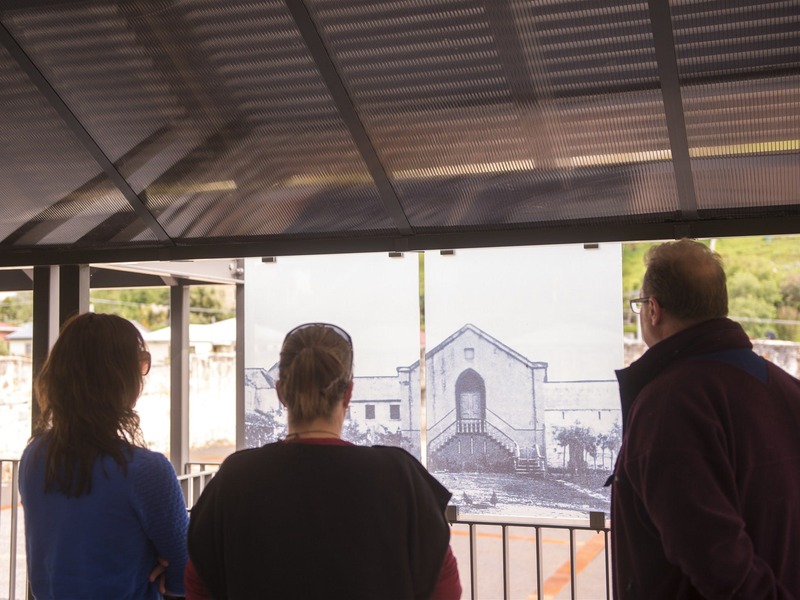 Beneath the shadow of Mount Wellington, the UNESCO World Heritage-listed Cascades Female Factory is the best place to connect with some of the lesser known stories of Australia’s female convicts. It is located in South Hobart, only a short distance from the Hobart waterfront. The Cascades Female Factory was a self-contained, purpose-built institution intended to reform female convicts, where the inmates did laundry and needlework services, offsetting some of the Colony’s penal costs. Thousands of women and children were imprisoned here, and many never left. Taking one of the guided tours will really help to bring its history to life. The Heritage Tour is a comprehensive guided tour of the Site, including the Matron’s Quarters. It is offered several times daily and lasts approximately 45 minutes. Check with the Site for times. The dramatised Her Story experience depicts the harsh life within Yard One of the Cascades Female Factory in 1833. Performed by two actors, Her Story allows visitors to fully comprehend what happened here. Performed daily at noon with a duration of approximately one hour. 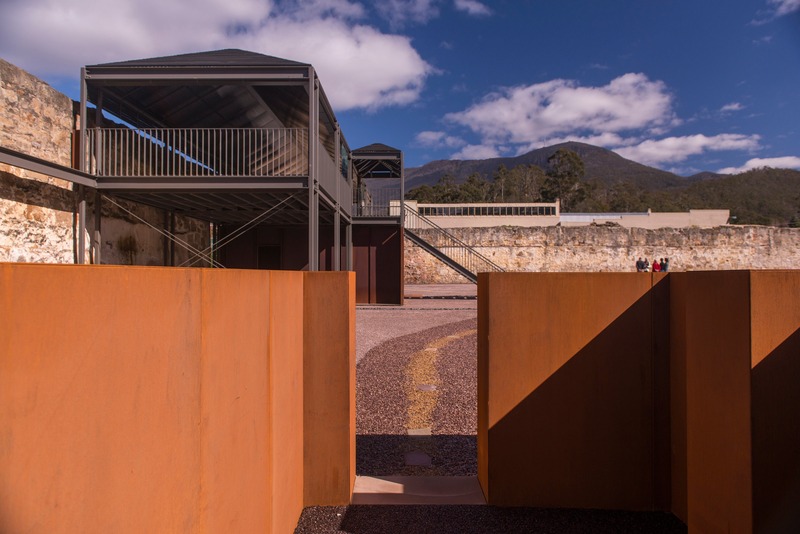 Information and bookings are available on arrival, or at the Port Arthur Booking and Information Centre at the Brooke Street Pier on Hobart’s waterfront.